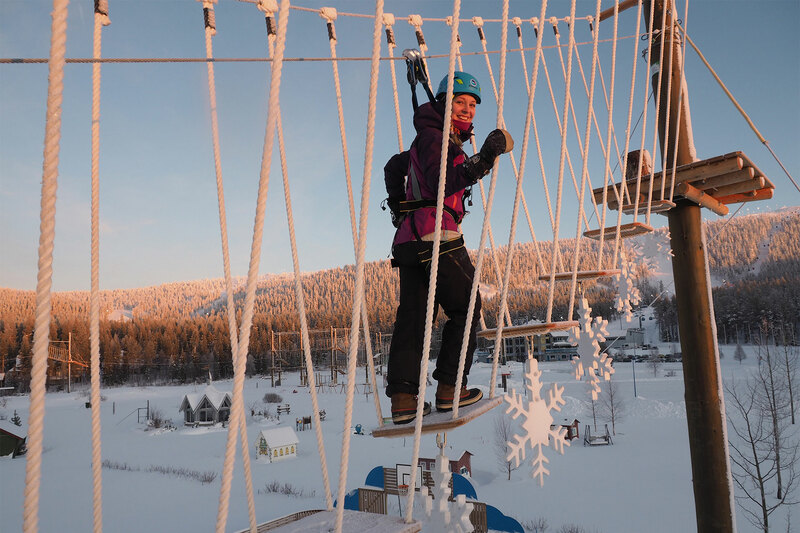 Whether you are planning a company event with some meetings, a skiing trip with your friends, or the most action-packed stag or hen party ever, Levi provides your event with an outstanding setting that combines a bustling ski resort and the unique Lappish landscape. 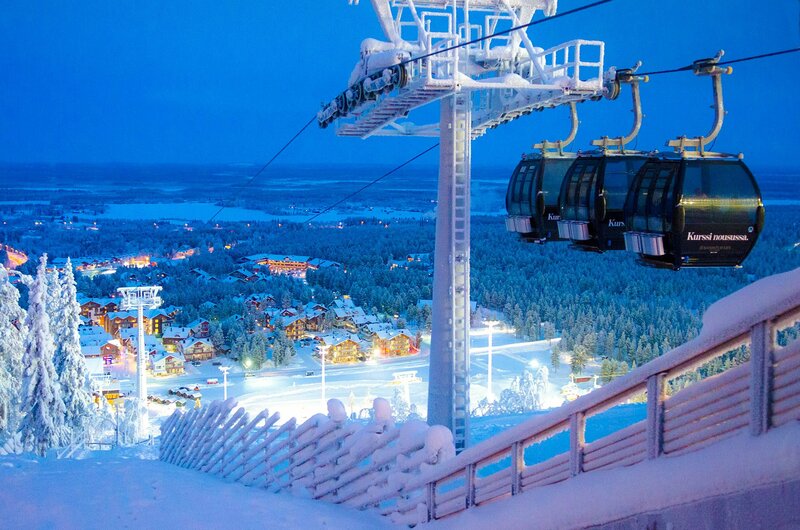 Levi offers world-class slopes, legendary after ski, as well as a wide selection of activities and action for everyone – all in the middle of Lapland. At Levi, it is easy to organise any kind of event while ensuring a comprehensive and high-quality selection of services at your groups disposal. Challenge yourself, your colleagues or your friends at the wintery adventure park or on one of the resort's maintained wintertime mountain biking routes. Experience the Lappish nature on snowshoes or try a new sport such as telemark skiing or snowboarding as a group. Book a guided ski touring course where your group will climb a fell using climbing skins attached to your skis and then ski down a natural slope in deep powdery snow. 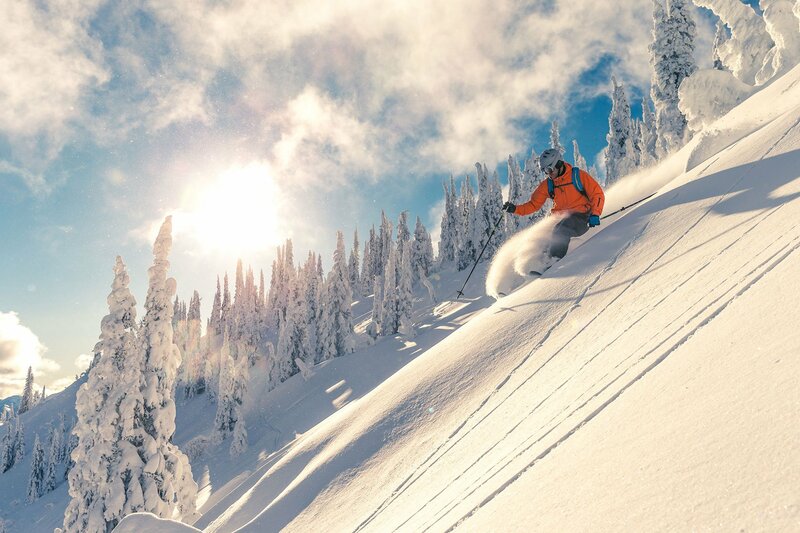 When you buy your ski passes beforehand at the online store you save money and you can hit the slopes as soon as you arrive. 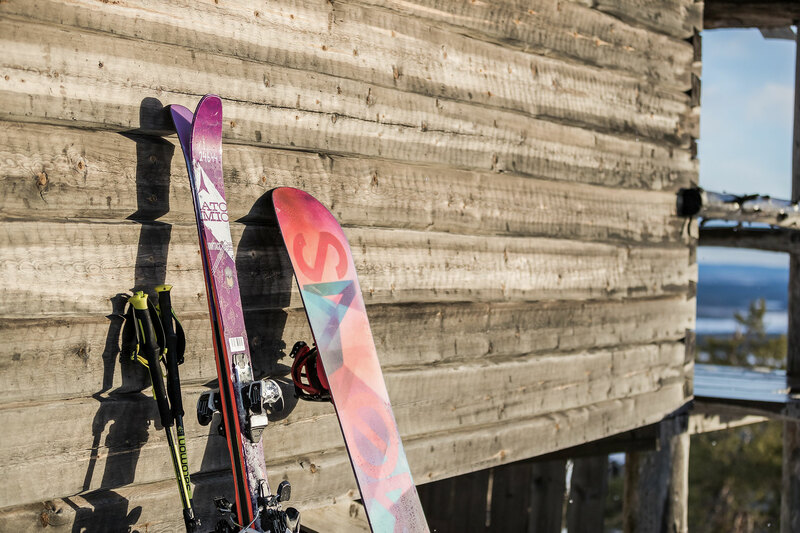 All of the necessary equipment and courses are available for rental and booking from the Zero Point building at the foot of the Front Slopes, and the South Point building on the South Slopes. When register with your rental information online in advance, you will get your gear much faster at the Equipment Rental. Note also that the Ski Bus tickets are cheaper online. 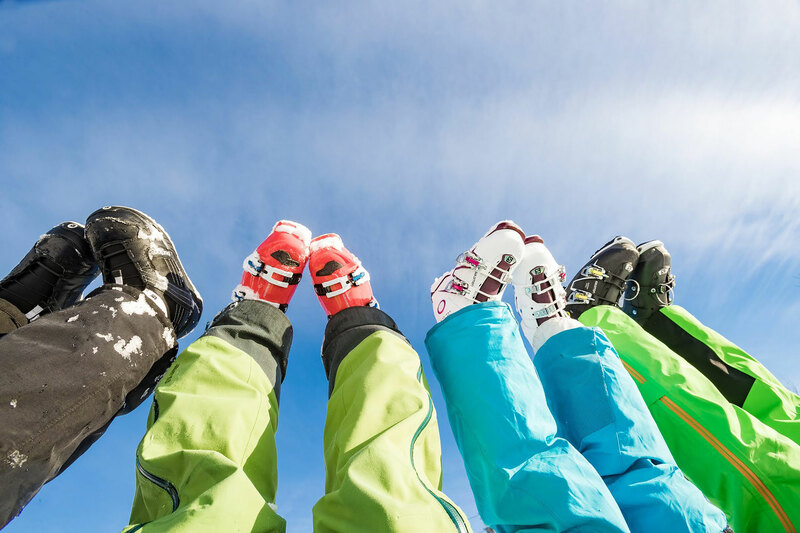 With company tickets you can use the Ski Buses without charge. You have questions? We have answers. Contact us now! Challenge yourself and your friends and come and experience Levi fell.